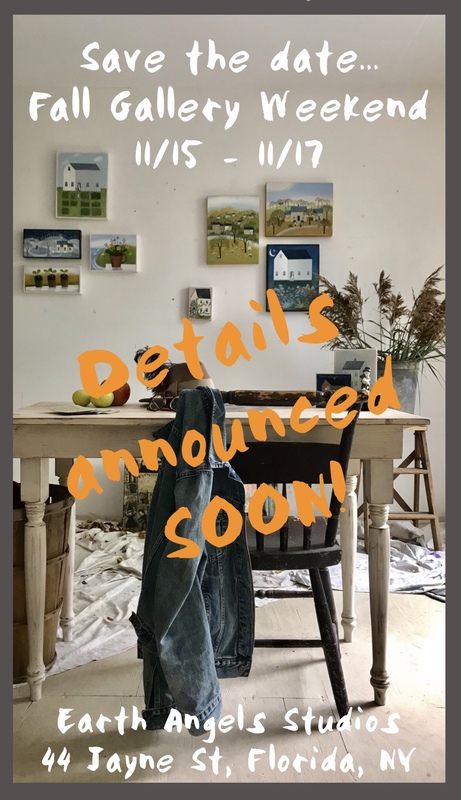 ...we'll be at kicking off the holiday season with our Second Annual Fall Gallery Weekend... SHOP, CREATE and CELEBRATE with us...details to be announced soon... SO SAVE THESE DATES!! !